I was forced to use up vacation / sick days in order to take time off from work to recover from my injuries. Will I be compensated for the benefits I was forced to use up? 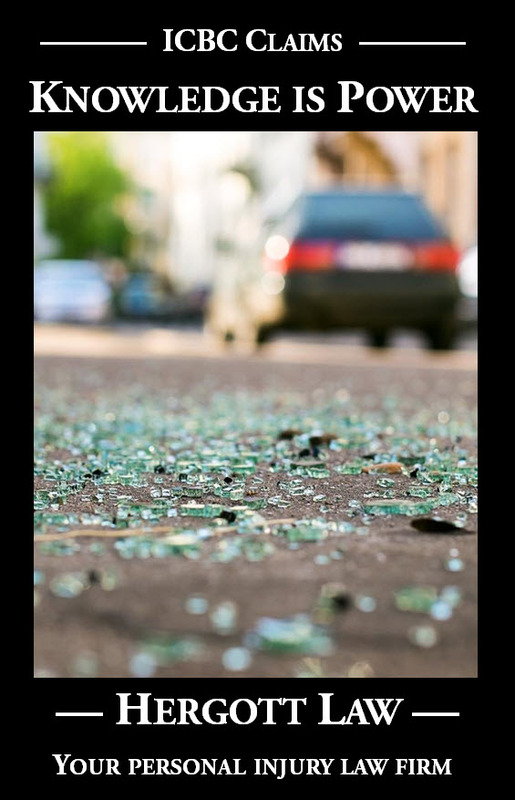 All too often individuals are injured in car crashes and forced to take time off work in order to recover from their injuries. In many instances this time away from work can adversely impact one’s ability to continue paying the expenses of everyday life. On the other hand, some individuals have access to vacation or sick days that allow them to take time away from work and continue to be paid. This creates an illusion that the injured party has not suffered income loss (to the extent that benefits are available), however, in reality, the injured party is forced to use up a benefit that they would not have had to use but for the crash. Often ICBC is unwilling to compensate individuals for the usage of their vacation or sick time benefits under the guise that the injured party would be enjoying “double recovery”. 209 During a portion of the time when the plaintiff was unable to work, she was paid the wages that she otherwise would have received by drawing on her sick leave and vacation benefits. She seeks damages to reflect the depletion of those benefits. 210 The parties have agreed that the value of the plaintiff’s hours missed (sick leave and vacation time used with pay) totals $7,371.09. 211 The defendants argue that an award to the plaintiff in this regard will result in double recovery because she did not lose any money – she continued to receive her wages by drawing on her sick leave benefits and vacation time. Ms. Fenwick thoroughly exhausted her accumulated sick leave as a result of the accident. She is a relatively young woman in the early stages of her career as a teacher. I have found that she likely will experience flareups of her symptoms caused by this accident from time to time in the future which may require her to miss brief intervals of time from work. She may also suffer from other illness or medical conditions in the future which will keep her from work. 213 I agree with that analysis and I adopt it in its entirety. Here, the plaintiff exhausted her accumulated sick leave. She also used up several of her vacation days. She has had illnesses unrelated to the accident that have resulted in her being unable to work. She is likely to have them in the future. Her plan is to stay and make a career at CRA. 214 I am satisfied that the plaintiff is entitled to be compensated for her lost sick leave and vacation benefits which total $7,371.09. There will be no deduction for income tax.